The management and media production companys core artists are hard hitting rappers out to obliterate expectations set by hyper polished K pop stars. Why See 88Rising Tour with Rich Brian? 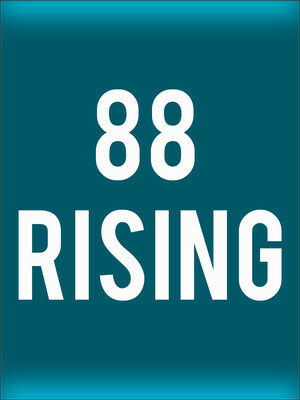 Music collective 88Rising comprise of some of the best in Asian rap, trap and hip hop. The group hosts artists Joji, Keith Ape, Higher Brothers, and more, and are set to go on their first ever US tour. The tour was announced after the release of the collectives recent hit single Midsummer Madness, from their upcoming album. 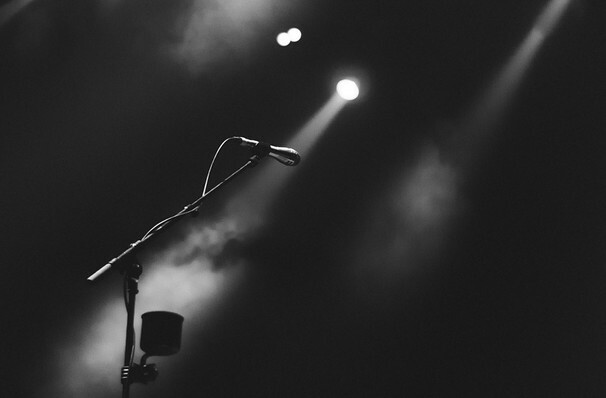 The single, which features stars Joji and Rich Brian, among others is number one on Spotifys Global Viral 50 and the United States Viral 50 charts. Rich Brian hit the worlds stage after his viral hit record Dat $tick, released in 2016. His debut album, Amen was released earlier this year and hit number eighteen on the Billboard 200. 88Rising will visit sixteen cities including Philadelphia, Toronto, New York, Chicago, and Atlanta. Sound good to you? Share this page on social media and let your friends know about 88Rising Tour with Rich Brian at Pacific Coliseum. Please note: All prices are listed in US Dollars (USD). The term Pacific Coliseum and/or 88Rising Tour with Rich Brian as well as all associated graphics, logos, and/or other trademarks, tradenames or copyrights are the property of the Pacific Coliseum and/or 88Rising Tour with Rich Brian and are used herein for factual descriptive purposes only. We are in no way associated with or authorized by the Pacific Coliseum and/or 88Rising Tour with Rich Brian and neither that entity nor any of its affiliates have licensed or endorsed us to sell tickets, goods and or services in conjunction with their events.